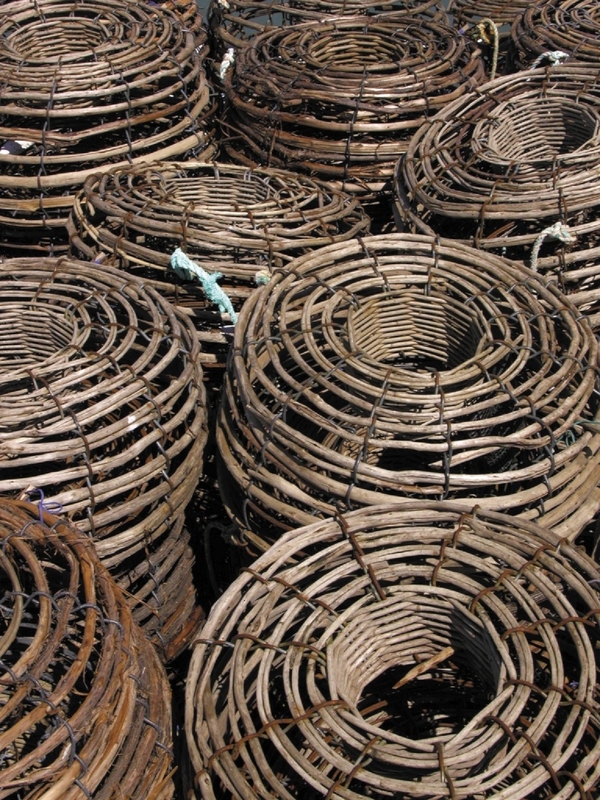 MASSIVE fines were handed out to three people who pulled lobster pots that were not theirs. Raymond John Sergi (56) and Ruth Leanne Cawley (47) from Wannanup were fined in Mandurah Magistrates Court for removing or interfering with lobster pots, using or pulling a pot without being the licence holder and removing or interfering with rock lobster pots. The pair came to the attention of Fisheries and Marine Officers after numerous complaints from the public. The court heard the two were caught on surveillance pulling rock lobster pots offshore from the Dawesville Cut on Wednesday, October 22. There was further surveillance between late October and early December. On December 9, Sergi and Cawley were seen pulling six lobster pots – including three that did not belong to them. They received fines of $5,150.80, each. On Wednesday, June 24, Matthew Phillip Patterson (32) from Halls Head appeared in Mandurah Magistrates Court. He was apprehended at a Dawesville boat ramp on November 28, 2014. In an interview recorded later, Patterson admitted to pulling six pots including two that were owned by a person or persons unknown to him. Southern metropolitan region compliance manager Ryan Parker said the size of the fines against Sergi, Cawley and Patterson showed how serious the courts consider interfering with fishing gear offences. “Fisheries and Marine Officers in Mandurah consider this to be an extremely serious offence, which impacts heavily on the fishers who are targeted by offenders,” he said. “If we have the evidence we summons all offenders to a date, with a magistrate, at court. Recreational fishers should be aware that the 2014 to 2015 rock lobster fishing season concludes next Tuesday, June 30, 2015. The 2015 to 2016 season will open on October 15. Information and rules are outlined in the recreational fishing for rock lobster guide, online here or it’s available at departmental offices.